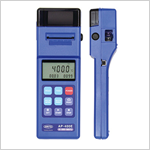 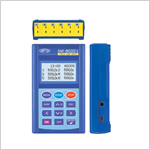 Model AP-400 series thermometers have built-in printers for on-the-spot printing of measurement data. 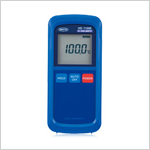 Model AM-8000 series thermometers are compact handheld units that store measurement data in memory. 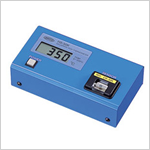 Model HS series thermometers designed for exclusive use with the CR series soldering iron tip temperature probes.